Tragic News!!! 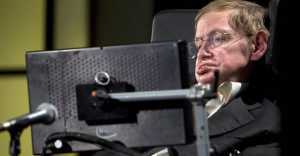 Stephen Hawking, world-famous Physicist, whose insights inspired global audiences in the millions and shaped modern cosmology, breathe his last earlier today, London Standard Time at the age of 76. His family members (son and daughter) released a statement- We have deeply saddened that our beloved father passed away today. 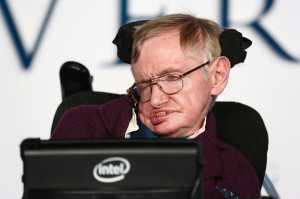 Further, Lucy Hawking, Timothy Hawking, and Robert Hawking said, He was a great scientist and an extraordinary man whose work and legacy will live on for many years. At the end of their statements, they indicated- It would not be much of a universe if it wasn’t home to the people you love. We will miss him forever. Not only Hawkin’s family, but the entire world was shocked to hear the news regarding Stephen’s demise. The famous American scientist, Neil deGrasse Tyson tweeted, His passing has left an intellectual vacuum in his wake. But it’s not empty. Think of it as a kind of vacuum energy permeating the fabric of spacetime that defies measure. Stephen Hawking, RIP 1942-2018. Besides Neil, many other famous scientists, and celebrities flooded to pay tribute to the social sites and gave him their heartfelt condolence. 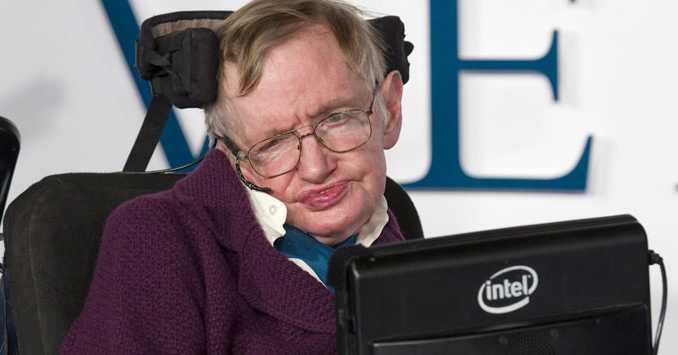 Stephen Hawkins was born in the year 1942, 8th January. He is famous for his works, the theoretical prediction that black holes emit radiation, often called as Hawking radiation and gravitational singularity theorems in the framework of general relativity. Hawkins also explained the cosmology explained by a union of the general theory of relativity and quantum mechanics. He was married to Jane Wilde (m. 1965; div. 1995) and Elaine Mason (m. 1995; div. 2006). 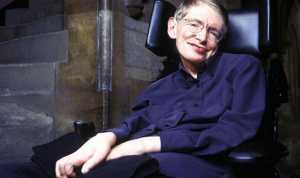 He is the father of, Lucy Hawking, Timothy Hawking, and Robert Hawking. Last Updated on April 15th, 2019The AMS Broadcast Certificate Holder, Lisa Vaughn is an American Meteorologist as well as multiple degree holder. She is also a scientist. Lisa is currently working as a meteorologist at FOX 36 KRIV since 2016. (Read more)…. 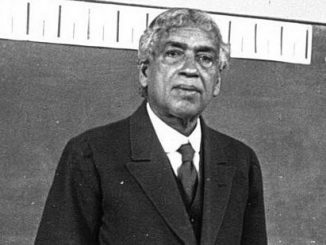 Last Updated on January 18th, 2019Short Description Of Jagadish Chandra Bose The renown scientist Named “Jagadish Chandra Bose” was the very first person to demonstrate that plants also have the ability to feel pain and affection. Jagadish Chandra Bose was (Read more)…. 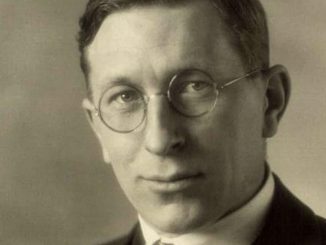 Last Updated on January 13th, 2019Short Description of Frederick Banting Sir Frederick Grant Banting was a Canadian medical scientist, physician, painter and Nobel Prize winner in Physiology or Medicine, regarded for his aidings to the identification of insulin. 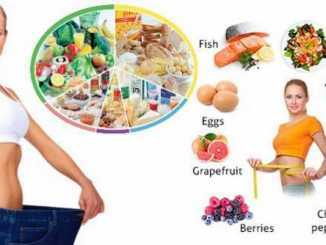 Well, Frederick Banting’s (Read more)….